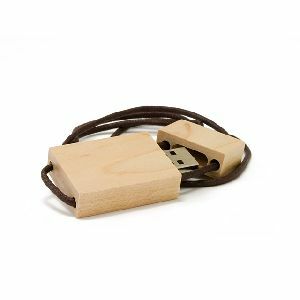 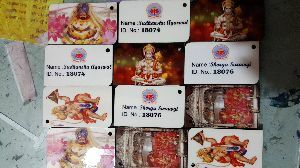 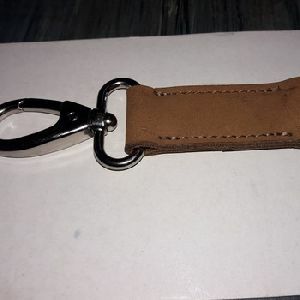 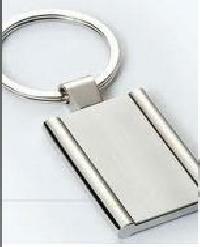 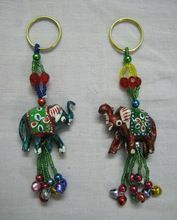 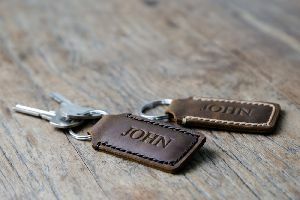 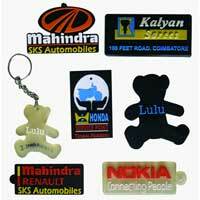 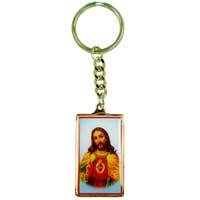 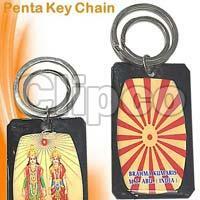 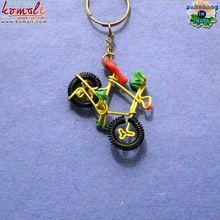 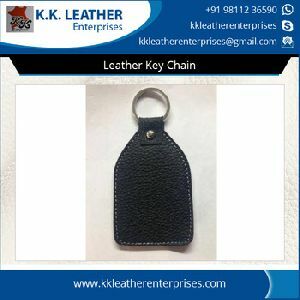 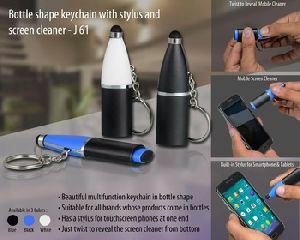 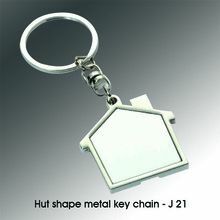 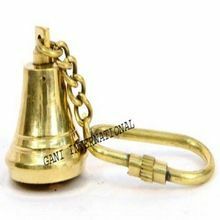 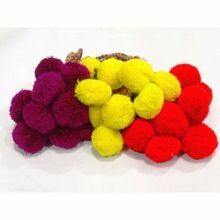 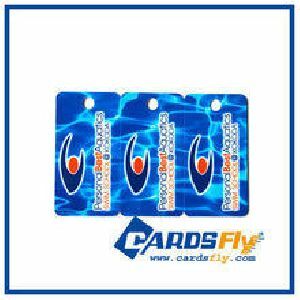 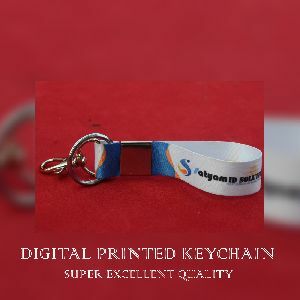 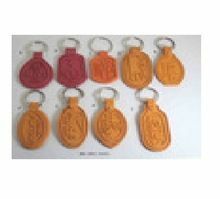 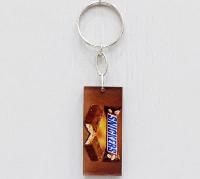 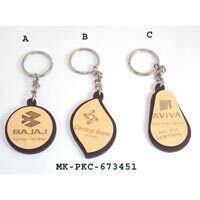 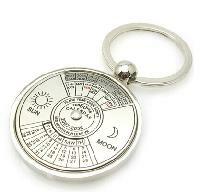 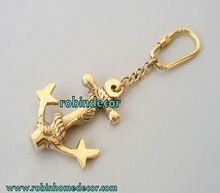 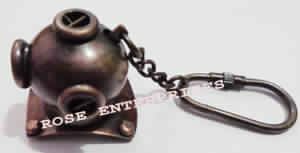 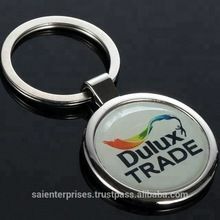 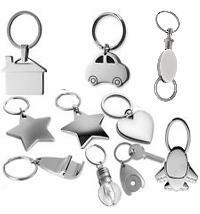 We offer Key Chain with torch. 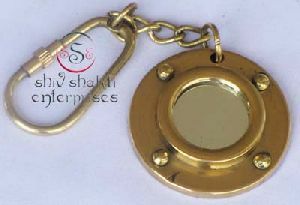 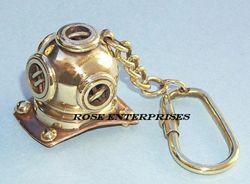 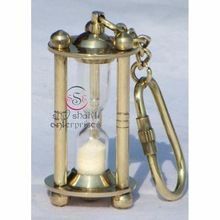 This is made by brass with copper antique finish. 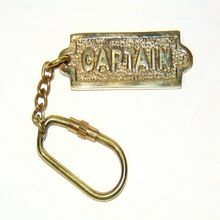 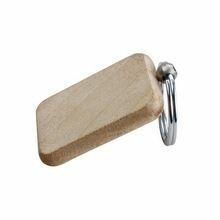 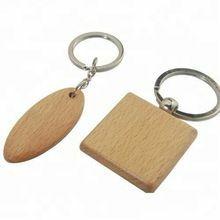 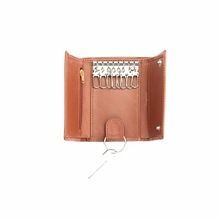 Offered key ring is used to hold keys.